(LONGMONT, CO) – It’s flocking here! 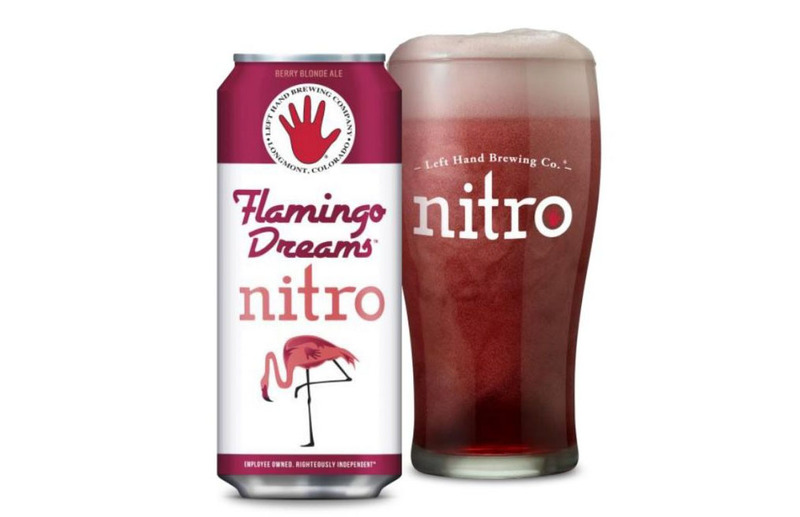 Left Hand Brewing Company is introducing Flamingo Dreams Nitro, a year-round nitro beer that’s the first of its kind. Bursting with raspberries and blackcurrants and ready to jam, this berry blonde ale pours a striking pink. 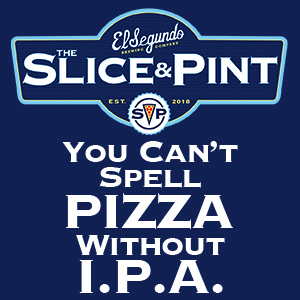 At 4.7% ABV, it’s super smooth and refreshing with a berry burst, frisky zing and nitro glide that will bring out your vibrant side, especially poolside. Flamingo Dreams Nitro is now available in 4pk and 6pk (market dependent) 13.65oz cans and on draft. Check out our beer finder for Flamingo Dreams in your area. 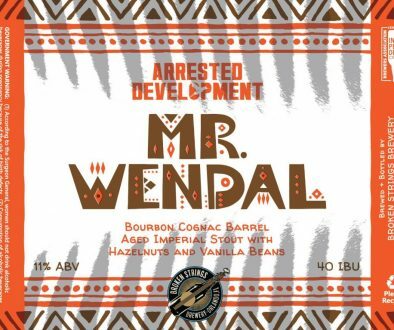 Learn more about Flamingo Dreams Nitro and view Left Hand’s full 2019 beer release calendar here. Left Hand Brewing Company, founded in Longmont, Colorado, is one of the original pioneers in craft brewing. From a humble homebrew kit beginning to becoming one of the top 50 craft breweries in the U.S., Left Hand has continued to grow and innovate throughout our 25-year history. Famous for our nitro series, Left Hand launched America’s original nitro bottle with our flagship Milk Stout Nitro and the first production run of U.S.-made nitro widget cans. We’re proud to be one of the most honored and recognized breweries in Colorado with 29 Great American Beer Festival medals,11 World Beer Cup awards, and 9 European Beer Star awards. 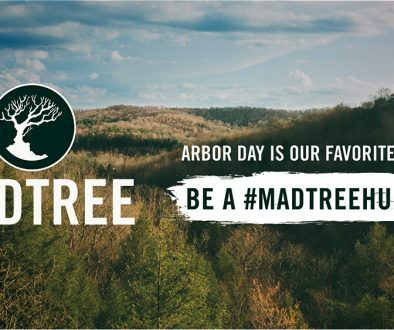 Our collection of perennial and seasonal beers are available in 43 states, DC and internationally. To learn more, please visit www.lefthandbrewing.com. 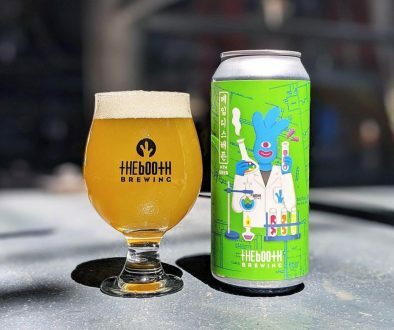 The Brewers Association Reports 2018 Growth Despite Down Beer Market Can Release Daily 4/2/19 – Temescal Beer, Stone Brewing, Reuben’s Brews and More!